They say 'sharing is caring'. 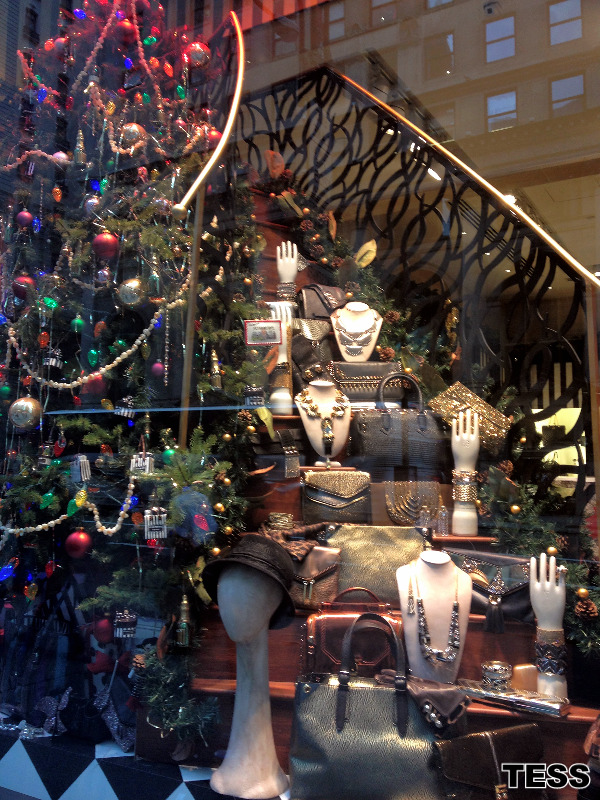 And as I truly care about all the TESSies out there, let me share with you my TESSful shopping experience in New York City. Well, for now I will be talking about window shopping only, as NYC was always known for the most creative ideas of the store window design. (Especially when it comes to Christmas time). 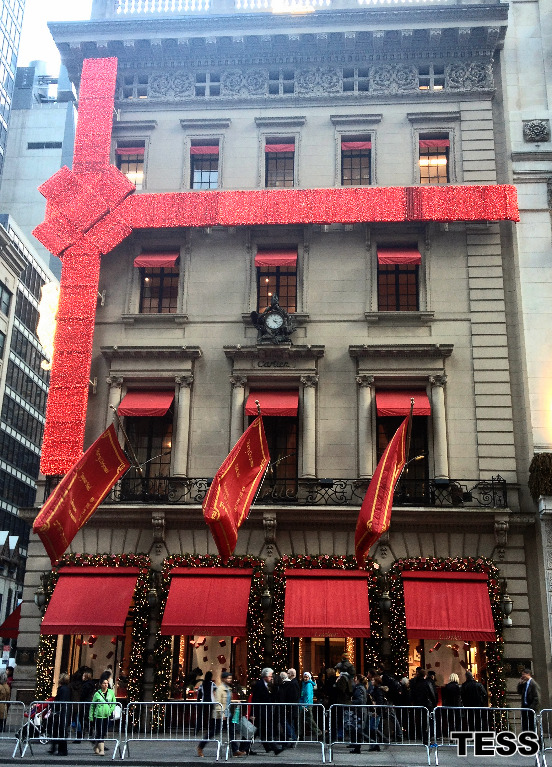 Every holiday season, New York’s biggest department stores compete for the most extravagant window displays. As a mix of art, fashion, design and marketing, they not only have to quickly grab people's attention but they must compel them to enter a store. This said, some of the windows look like real masterpieces. 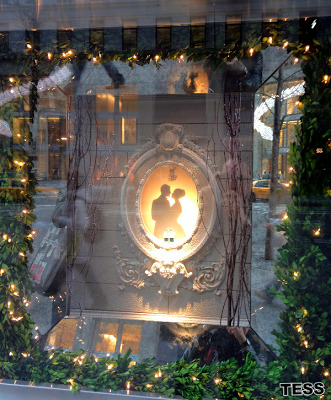 So, take it as a little TESSful trend report on Christmas window decorations as seen on 5th Avenue in NYC. 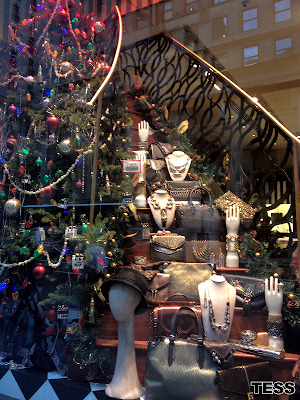 And how the festive STORE WINDOWS look like in YOUR CITY? Thank you so much, Danielle, for nominating my blog for the Liebster Award! It really means a lot, that several people considered T-E-S-S inspirational enough to be nominated. Anyways, huge thanks! I really feel honored! See you soon on your or my blog! Great images! 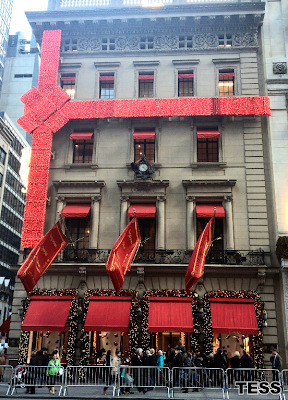 New York really is really outstanding in Christmas decorations. 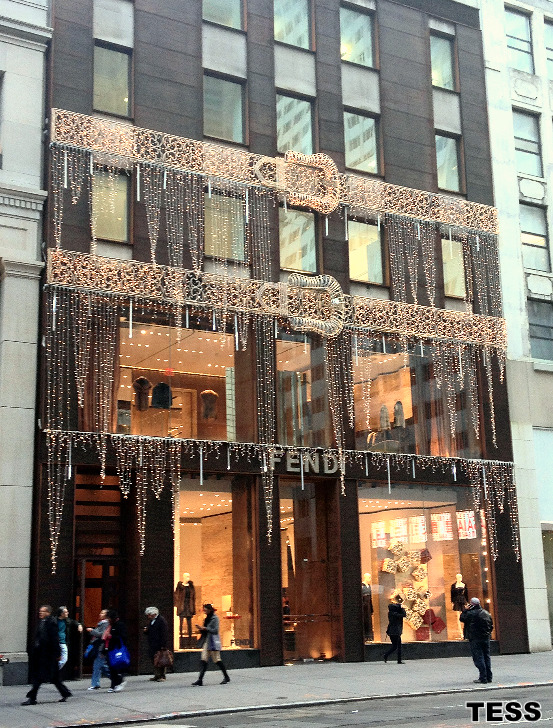 TIffany&Co is my preferred because its decorations have that romantic vintage look. 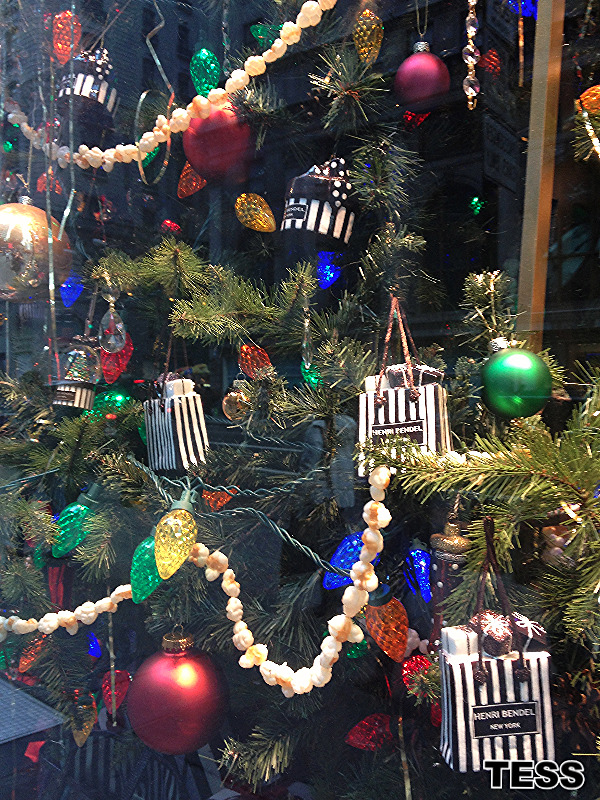 Hope you had Wonderful Holidays as well! May your 2013 be filled with Taste, Elegance, Sophistication and Style!! Get it. Gift it. Xmas it.